At the very back of the main ground floor bar in this stunning pub is a dart board tucked away in a somewhat dark alcove. It seems to be rarely in use, but, and here’s the clever bit, it is attached to a Fire Exit door, so there’s no way it can be blocked by tables and chairs (or, indeed, any object that doesn’t move itself.). You may not be able to see where your darts go, but at least you’ll be safe in an emergency. The reason the dart board is rarely used is down to the lack of arrow provision. Being directed to Sports Direct across the road where darts are sold “on the cheap” left us less than impressed. 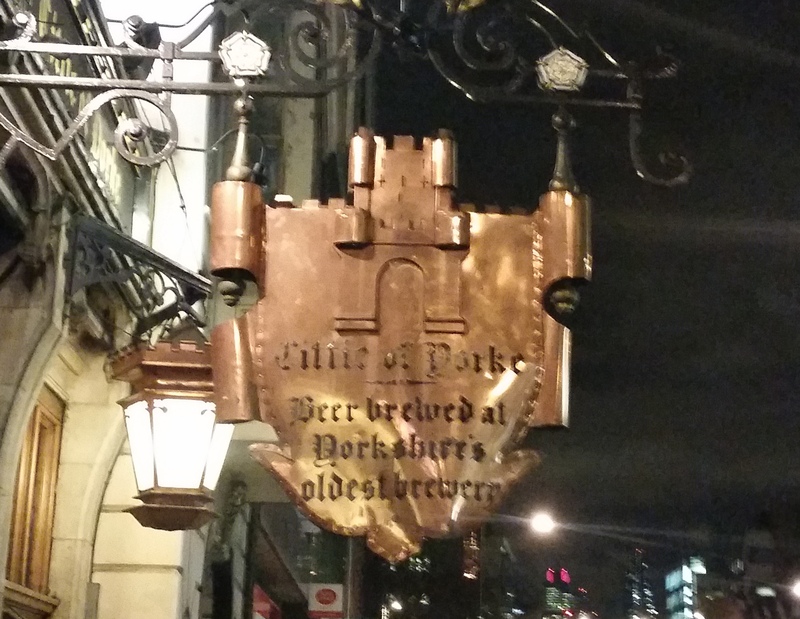 Thanks to Capital Arrows, we took a short hike down Chancery Lane where we encountered 2 further dartist ale houses and proceeded to hit treble 4’s until the early hours. Just saving the next dart enthusiast from an abhorrent discovery.